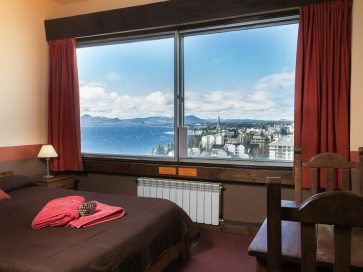 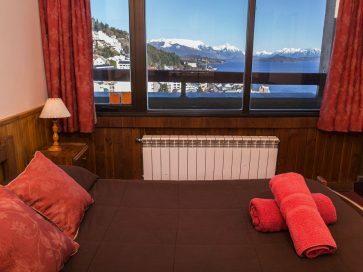 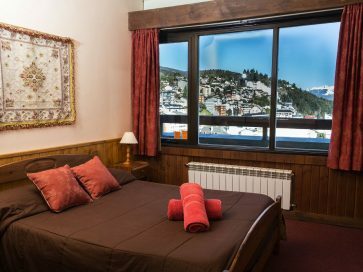 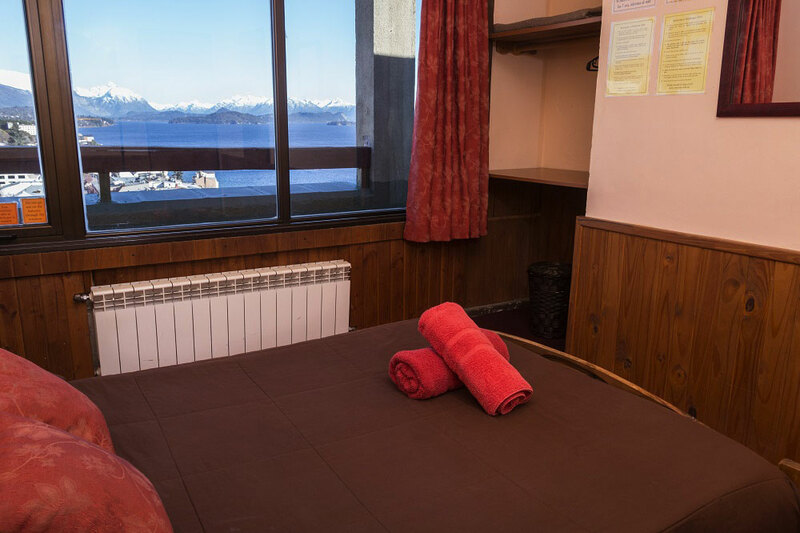 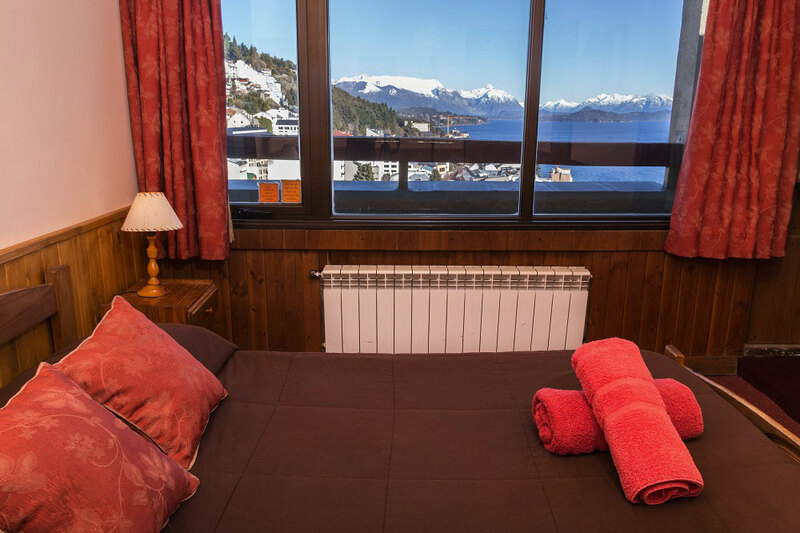 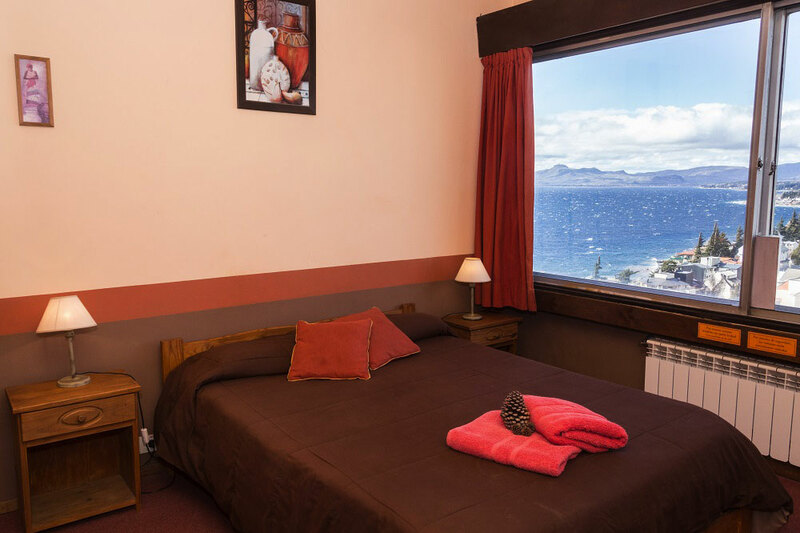 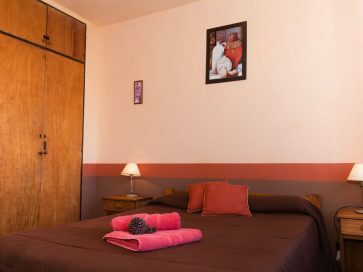 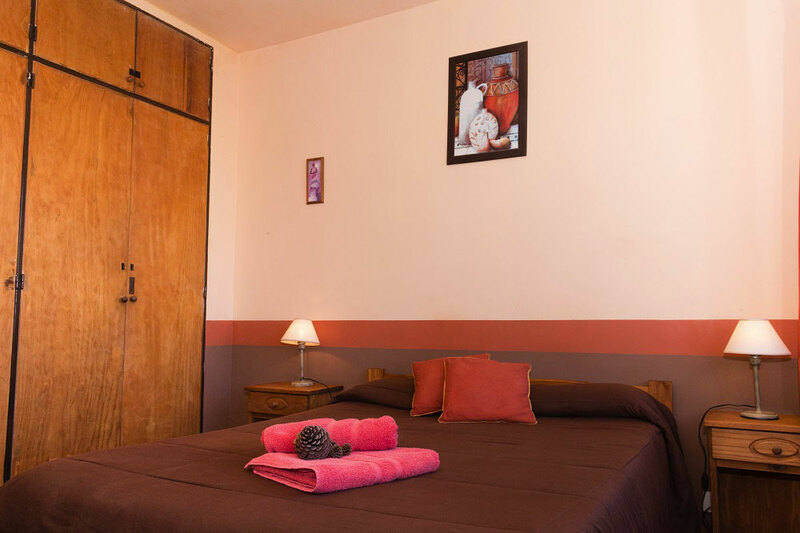 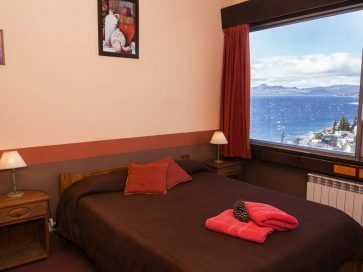 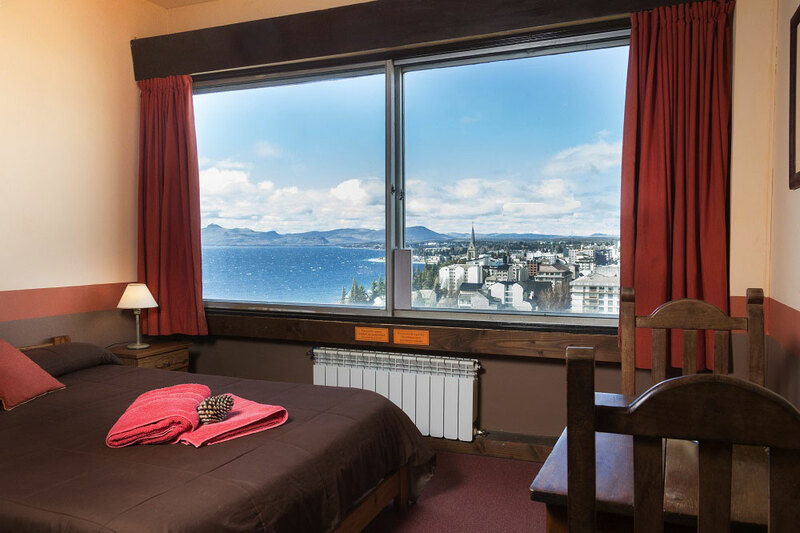 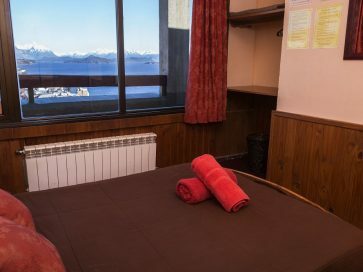 Our four private rooms have a matrimonial bed, and one of them has the option of being used as a twin or a triple room. 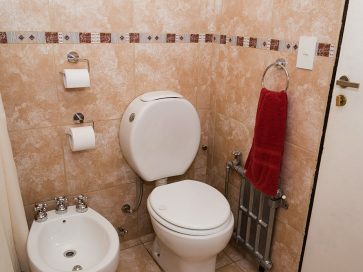 They all have central heating and individual lockers. 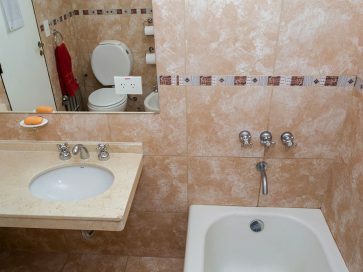 All the bathrooms are shared, but for individual use. 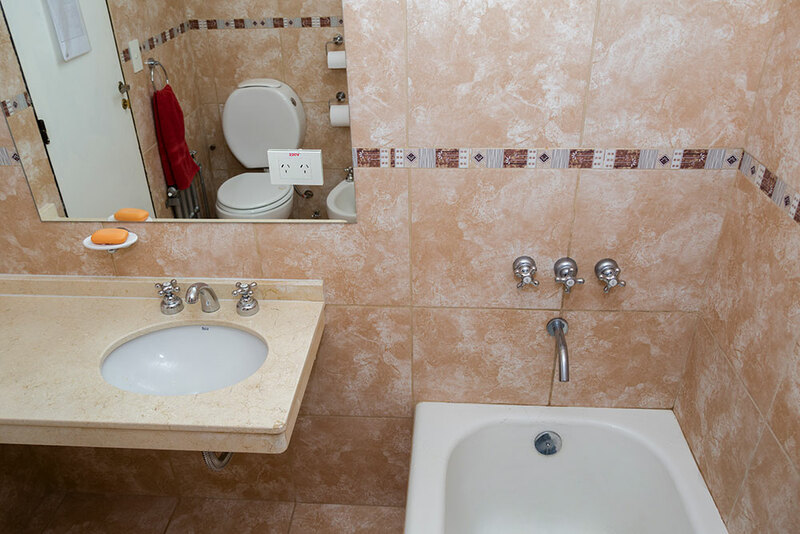 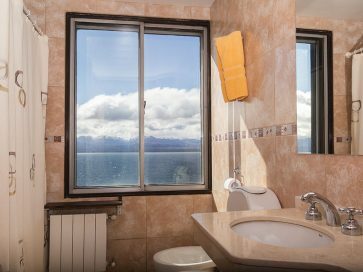 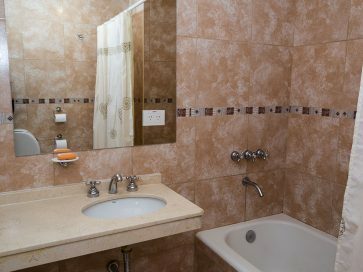 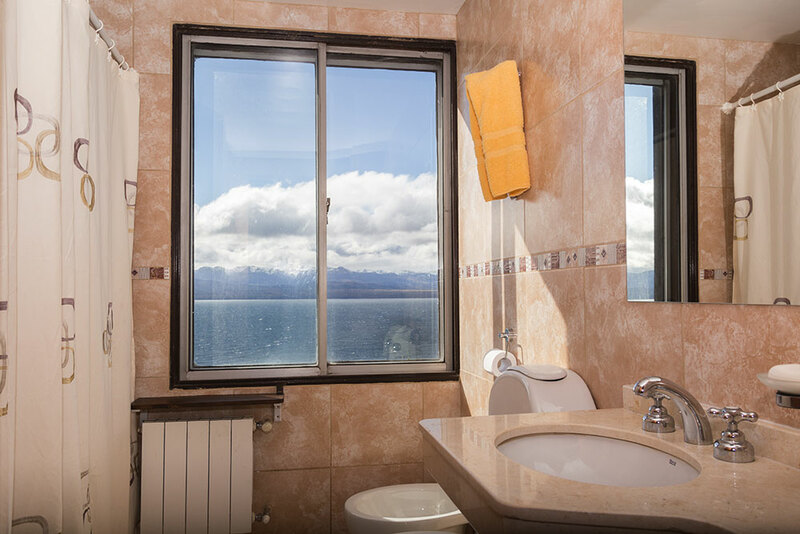 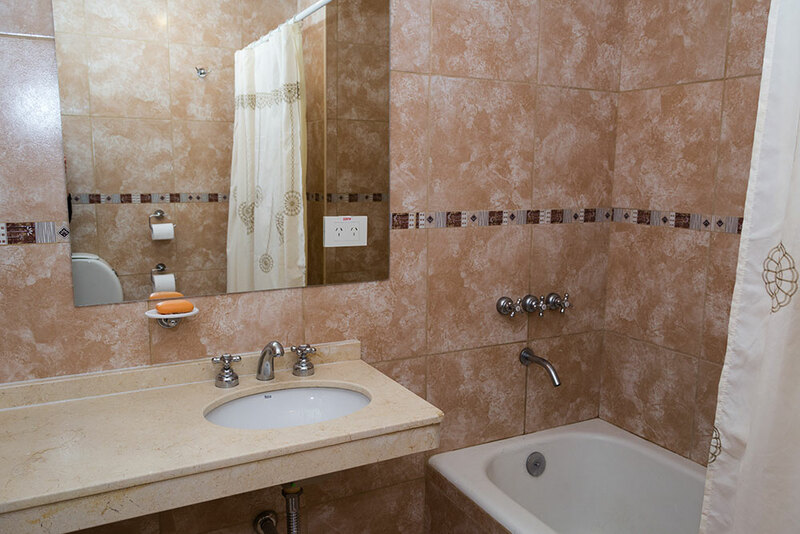 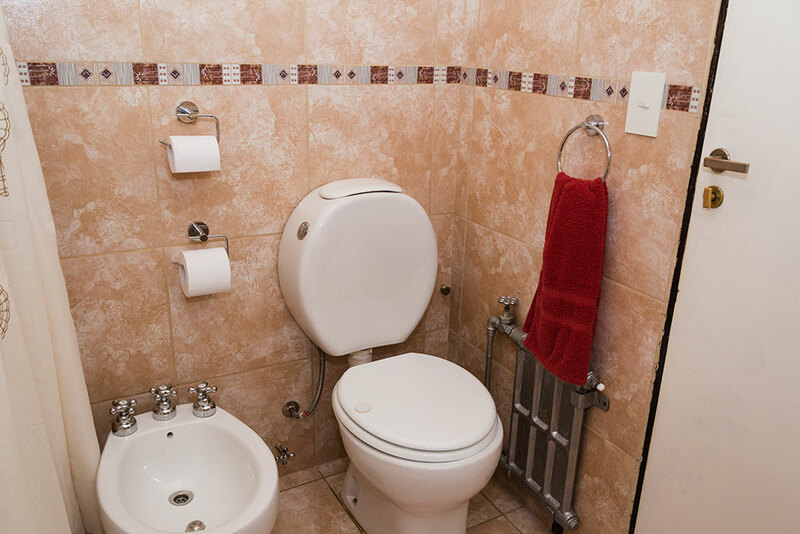 We have plenty of bathrooms in the house, and you’ll always find one next to your room.